While Twitter has been working on updating and expanding its service, there’s been one issue driving some users of the micro-blogging site batty; the inability to share URLs via DMs (Direct Messages). 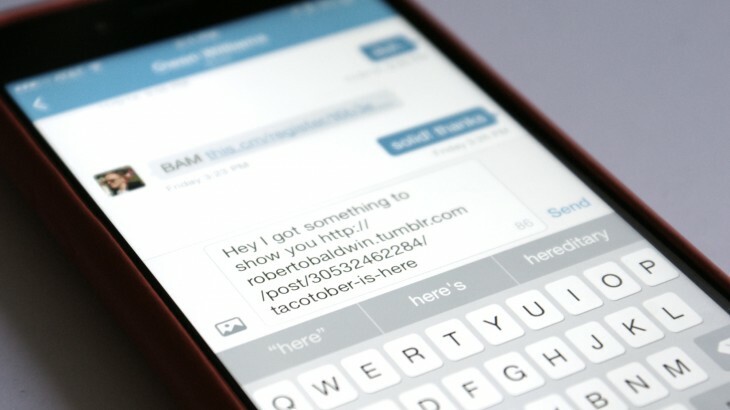 Today you can once again share URLs via DMs with your friends. The Twitter support page concerning DMs had up until today, a message that the company was updating its backend and infrastructure. That work has been completed and with that, the you can send URLs again. The backend and restructuring work need to be completed to help Twitter capture spammy links that could end up flooding users’ DMs. With that done, tweet all the links you want. Twitter is expected to roll out private sharing of public tweets via DMs this week. Together with today’s backend update, you’ll soon a more robust Twitter messaging experience. Correction: An earlier version of this article called the inability to send URLs via DMs a bug. It was used to stop Twitter accounts from receiving spammy links.